Thirty-Five years ago, Ibanez was a scrappy upstart guitar company that dared to challenge the big boys at Gibson and Fender. Today, is a dominant force in the guitar universe. • Ibanez was – and still is – a brand of Hoshino, a Japanese company with a U.S. headquarters in Philadelphia. 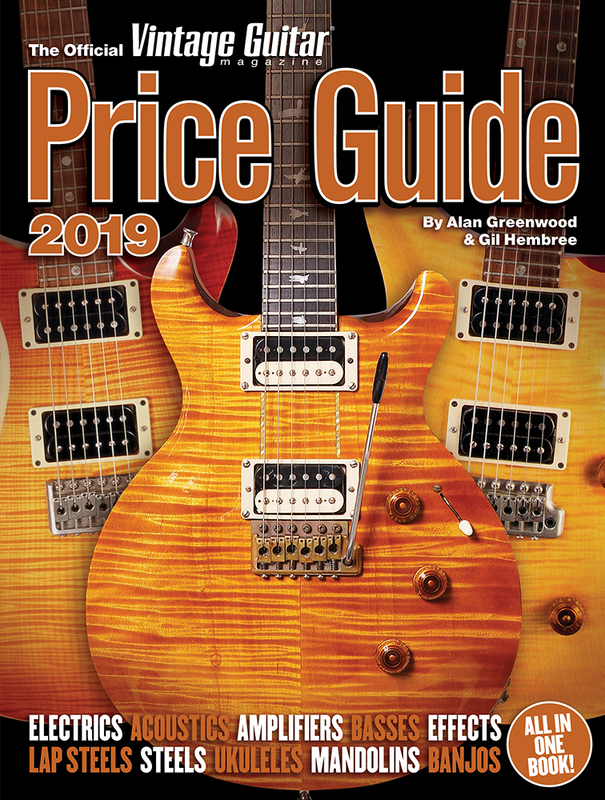 In the mid ’70s, it was building affordable, high-quality clones of Strats, Les Pauls, Jazz basses, and Johnny Smith archtops, enough to earn the company a loyal following of guitar fans – and the wrath of Gibson’s lawyers. 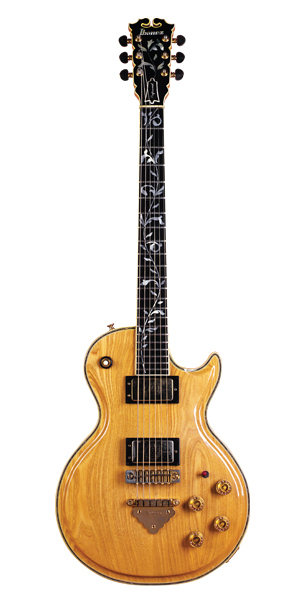 After the dust settled on the legal side, Ibanez quickly hatched a gaggle of amazing guitar designs: the Iceman, Artist, and Professional models among them. 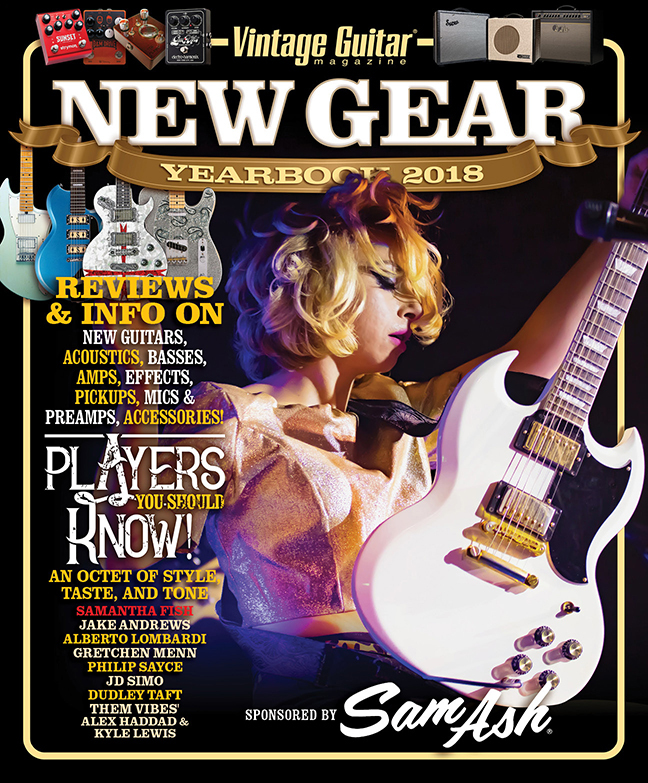 Even more exciting, artists such as Steve Miller, Bob Weir, Paul Stanley, and the venerable George Benson jumped onboard, adding even more credence to the Ibanez phenomenon. Behind much of this success was Jeff Hasselberger, whose designs and marketing prowess helped propel the perception of the Ibanez brand from “cheap Asian knockoff” to “cutting edge, yet affordable guitar maker” in just a few short years. 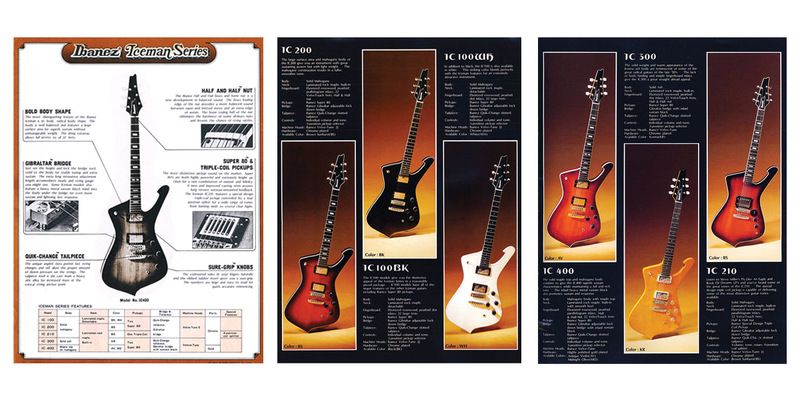 Today, Jeff runs a marketing firm that caters to the MI industry, but here, he reminisces about these wild-and-wooly early days of Ibanez. 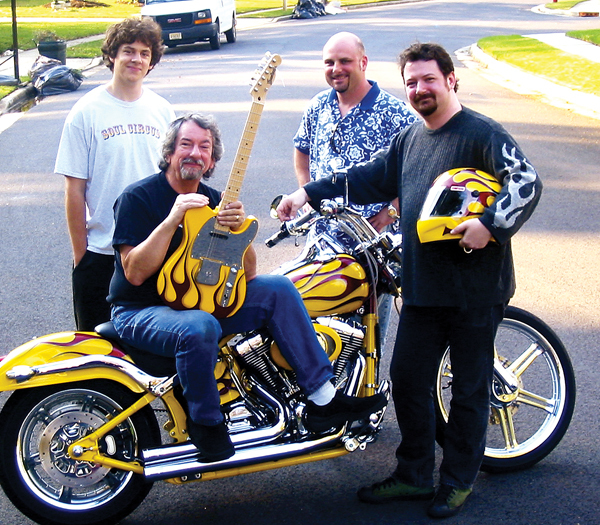 Jeff Hasselberger with the Hasselcaster, a parts guitar made by his sons (from left) Alex, Ian, and Mark for his 60th birthday. You worked for Hoshino from 1973 to ’82. What was your title and role back then? I was the second American employee at the Elger Company, which was the original name of Hoshino U.S.A., so an appropriate title would be “Number 2.” We had a small staff and just a bunch of desks in a room, plus a warehouse, so everybody pitched in on everything. I didn’t have an official title, initially, but it became director of marketing. My role grew into creating the ads, designing guitars, doing artist relations, visiting dealers, doing all the copywriting, and running R&D. In my later days, I also got involved in the international marketing. For many, their first experience with Ibanez was playing the “lawsuit” guitars that cloned Gibsons and Fenders. Tell us about that era. When I joined the company, the copies they made at the time were “Close, but no cigar,” as they say. I could see, however, that the copy business was very viable, and if Hoshino could make Ibanez the best of the copies, they’d have a good launching pad for the brand. But, for example, the Les Paul copies had bolt-on necks and the neck wasn’t sunk deep enough into the body. Also the fingerboard had a rounded edge – it was a little goofy-looking. I suggested they set the neck in properly and tend to some of the details of construction that would make the guitar more faithful to the original. I think that was one of the reasons Ibanez developed a following among players who could tell the difference. Didn’t Gibson and Fender get ticked off? I’d have to say that most of the industry didn’t consider us much of a threat. In fact, they pretty much ignored us, and that really worked in our favor. Gibson was part of Norlin and Fender was still with CBS. They are very sharp companies these days, but in the ’70s, they were asleep at the wheel. We operated very successfully below their radar until ’77. Can you briefly sum up the lawsuit itself? Imports of all sorts were beginning to be a thorn in the side of the big U.S. companies in the late ’70s. The boys in the tassel loafers at Norlin decided to do something about it, and of all the copy guitars, we were the juiciest target. Plus, we were the most flagrant violators. Rather than sue all the copy companies, they just sued us and figured they could take the judgment, wave it in front of every other copy company, and get them to capitulate. We had seen the end of the direct-copy business coming. I can remember sitting around one day in the mid ’70s, wondering what we would do if we were Gibson. I think the consensus was that we’d sue our friggin’ asses. At the time, we understood copyright to cover the peghead and little else. So our first move was to come up with original peghead designs for the copy guitars that would be our interim step. The ironic part was that all the guitars we brought to the 1977 NAMM show had new peghead designs. The lawsuit was dropped on us while we were at the show, so we thought we had lucked out. Long story short, we agreed not to copy Gibson and they agreed not to copy us. Before the next show rolled around, we had a completely new line of guitars. Tell us about the new Ibanez designs. By that time, we had a lot of ideas for original designs, but it was more a matter of finding the right opportunity to spring them on the unsuspecting public. The lawsuit gave us that opportunity, and I don’t think Ibanez has ever looked back. Since we had just been sued by a big company, there was more than a little vengeance on our minds. We had something to prove and we now had somebody we could really hate. We took advantage of our upstart reputation and committed ourselves to making guitars that were inspired by whatever the current musical trend was at the time. I think that attitude still exists at Ibanez and I think that’s one of the big reasons for their continued success. And I have to admit, I still feel ill will towards Gibson. I don’t think I’ll ever own a Gibson guitar. One of the transitional guitars was the 2405, which had a quasi-Les Paul shape and mandolin headstock. Another of your designs? I think the 2405 Custom Agent was one of the first designs I did for Ibanez. It was around ’73 and it’s one of my many embarrassments. It was inspired by a ratty Les Paul with a mandolin-style headstock repair that came into the retail store where I worked in the late ’60s. I thought it looked interesting and it stuck in my head. 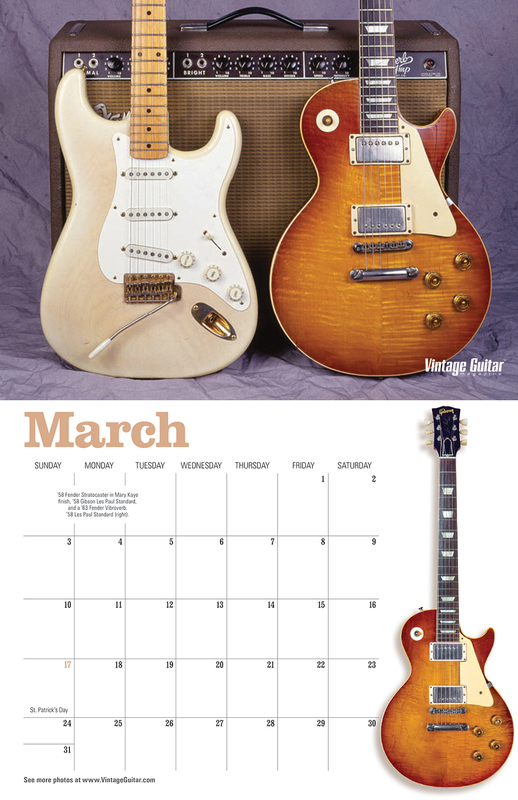 When it came time to start thinking about originals, we started with our frame of reference – Les Pauls and Strats. I went a little overboard with it, using banjo inlays in the fingerboard, a tailpiece-looking inlay in the body, and the curlicue pickguard. It was eventually more successful than I thought it would ever be. The Professional and Cowboy Fancy models were played by Bob Weir of the Grateful Dead. Tell us about that guitar’s development. When I first went to see the Dead in ’74 or so, I didn’t really know what guitar or guitars to take to show them. The copy we did of the Rex Bogue doubleneck was about the snazziest thing we had, so I brought it. I can’t recall what else we took down there. I brought my partner in crime, Roy Miyahara, with me to the show, which was at the old Philadelphia Civic Center – one of those massive airplane-hangar-style joints. I kind of paired off with Weir, and Roy hung with Jerry Garcia. Bobby was full of ideas, many of which I’d never heard before… or since, for that matter. He and I hit it off personally and his ideas got my juices flowing, so we started working together. Bob played the double neck through his rig after the show, liked the feel of the neck, and was pretty impressed by the workmanship. I offered to make him whatever he wanted. He didn’t need a doubleneck, but suggested we make a single-neck version for him. I went back, sketched it, and we started talking about pickups and controls. Bob liked the idea of a sliding pickup that could be moved to get different tones, but he also liked the idea of a couple of humbuckers. I suggested that we put a sliding single-coil between the ’buckers and he could play around and see if anything interesting happened. That was kind of easier said than done, but I finally got it to work with some hardware-store parts and a drill press. It was easy to slide – stayed put where you left it and was height-adjustable. It was a favorite of Keith Olsen, who produced Bob’s Heaven Help the Fool album and the Dead’s Terrapin Station. Bobby played it like that for a year or so until he stopped moving the pickup around. He could get what he wanted out of it with the single-coil pickup snugged up against the bridge humbucker. So we made another guitar with the pickups fixed in position. 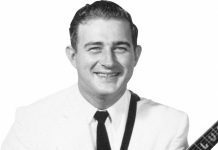 Bob was also interested in having a guitar with a large headstock, so that produced the designs for the Cowboy Fancy guitars that we started producing in ’76. Where did the German-cut edge come from on the Professional and 2617? That was pretty much taken from Rex Bogue’s McLaughlin doubleneck. I remember going to see Rex at his place, I think in Glendale, California. He was a terrific guy and a real guitar nut. I actually didn’t feel worthy to even talk to a guy who did such unbelievable work, but he was very down-to-earth and very generous. He was flattered that a “real” guitar company was interested in copying his work and gave us the go-ahead to do what whatever we wanted. What was George Benson looking for in an archtop, which later became the GB10? George told me he always liked the shape of the Les Paul. 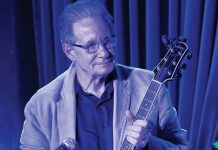 He said, “The guitar I have in my mind is sort of halfway between the Johnny Smith and a Les Paul.” So I went back to the shop and drew a centerline on a large sheet of paper; laid a Johnny Smith down on it and traced the body shape; and did the same with a Les Paul. Then I free-handed a shape that was kind of in-between, and finished it with French curves. It looked pretty handsome in two dimensions. I took it George, and he agreed. He said, “Let’s start building on that!” I think it was the only guitar I ever designed where the first prototype was pretty on the money. Who came up with the design of the Iceman? 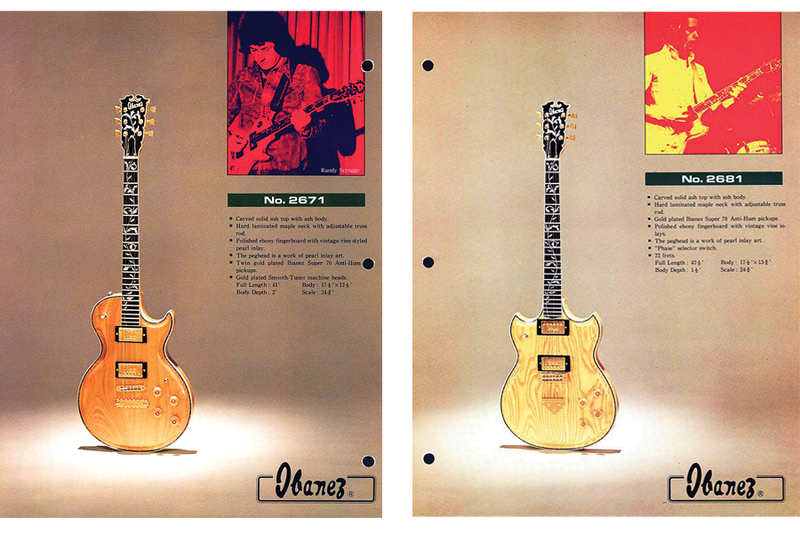 Fritz Katoh was Hoshino’s guitar designer in Japan, while Roy and I came up with designs in the U.S. I’m almost 100 percent sure the Iceman was Fritz’s work. The only thing I added to the party was the name. (LEFT TO RIGHT) A late-’70s Ibanez Destroyer. 1978 Ibanez Iceman Artist IC300. ’76 Ibanez Firebrand. The ensuing Paul Stanley Iceman model got Ibanez a lot of press. Was it a big seller? The actual Paul Stanley Model was fairly expensive, so its sales were limited by that fact. We sold a pile of black Iceman guitars, though. Paul was great to work with, as was Bill Aucoin, his manager. Paul was the creative force behind the whole Kiss zeitgeist – he had a smart business head and was always a gentleman, but he could also listen to the 15-year-old boy inside of him. His Mirror Ball Iceman was a big hit, and it still seems to inspire people. 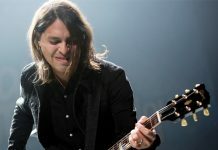 I recently got a call from the Fender Custom Shop because Keith Urban wanted a Tele with a cracked mirror job just like Paul’s. He apparently said, “Find the guy who did Paul Stanley’s guitar and ask him how he did it.” So I took them through the process and I understand that it came out great. Probably a much better job than I did on the original. Tell us about the thoughts behind the IC210’s triple-coil pickup and the earlier “sliding” pickup on the Iceman. Those were from Fritz’s fertile mind. He was very good at thinking outside of the box about 25 years before anybody thought of using that phrase. The Tri-Sound switch of the later ’70s was a direct descendant of those early forays with the Iceman. 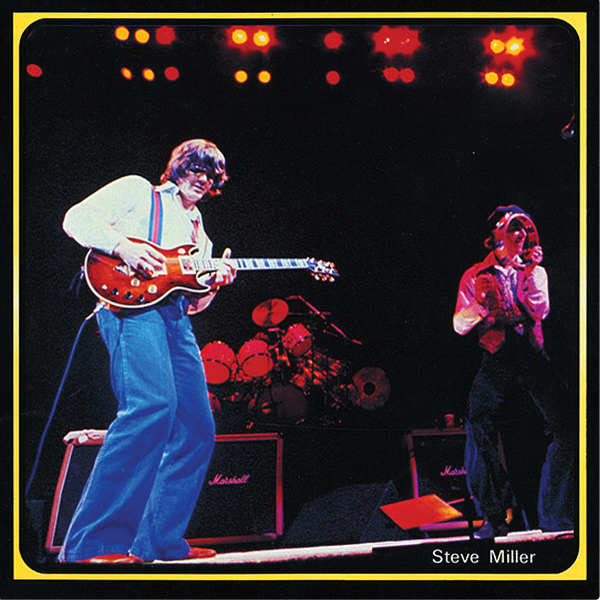 In fact, the triple-coil is what drew Steve Miller to the Iceman. 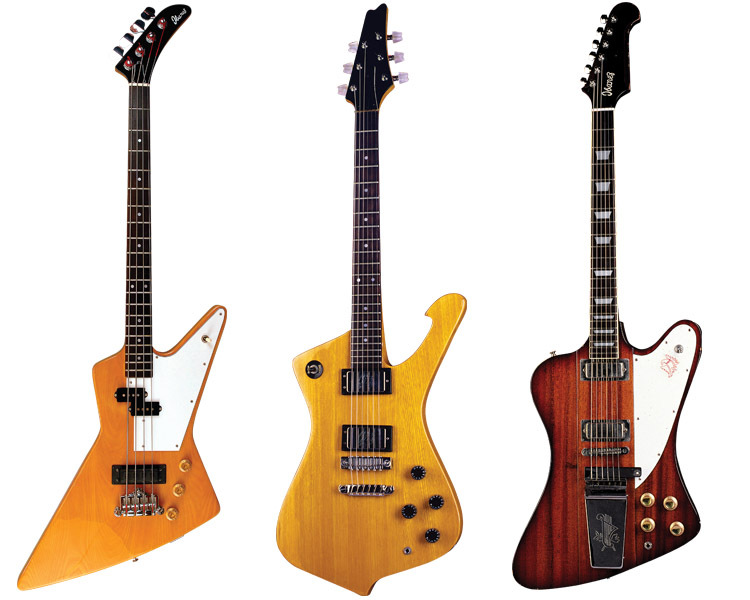 Miller used Ibanez axes on Book of Dreams. What was he looking for in a guitar that Gibson and Fender couldn’t fulfill? Steve was another guy who I hit it off with from the get-go. When you first meet him, his personality seems somewhere between cocky and mischievous. Steve also has the sixth sense of a pop artist – he knows when the tide is about to change. 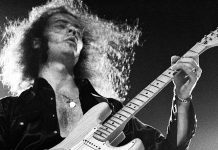 In the ’70s, he’d heard about enough of the Les Paul/Marshall sound that was becoming ubiquitous to the point of cliché. He started looking for something different. 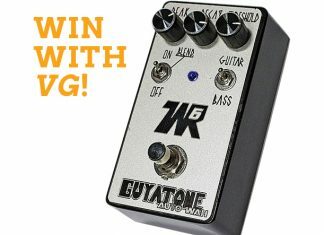 He told me later that he was inspired by the guitar sound of “Sweet Home Alabama” and was looking for an instrument that would take him in that direction. 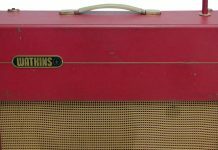 The triple-coil Iceman had a lot of the same sort of tones in it, and fortune smiled on us when Steve found one in a guitar shop and took it home. Artist, from the ‘77 catalog. Known informally as the Bob Weir model, the 2681 later became known as the Ibanez Professional. The ornate 2681 endorsed by country artist Randy Scruggs. Note the arched top with “German Cut” edges. If there’s any rap on vintage Ibanez solidbodies, it’s that the Super 70 and Super 80 humbuckers weren’t very good. 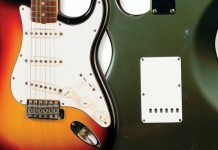 They tended to be thin, which is why so many vintage models now have replacement pickups on them. Early on, in the ’70s, we were focused on making pickups as hot as we possibly could. Of course, we overshot and made some pickups that were too powerful for their own good. 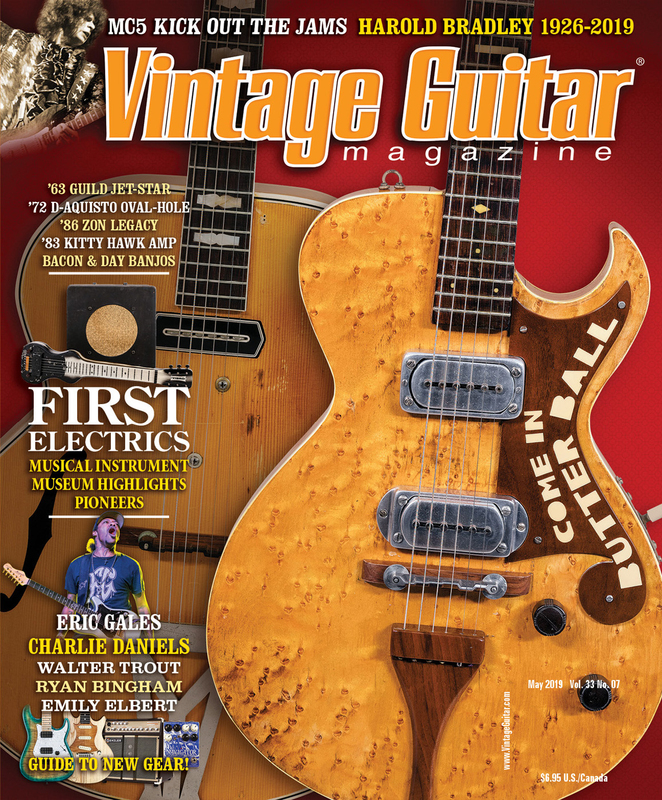 As the decade came to a close, old PAFs and lower-output pickups became trendy. Naturally, we overshot in that direction, as well (laughs)! Were all Ibanez guitars built back then in the FujiGen Gakki factory in Japan? A lot of them were. All of the set-neck guitars were from Fuji, and many of the bolt-ons. Fuji was less price-competitive on the bolt-on guitars and many of those models were sourced from other factories. In my opinion, Fuji did the best work in Japan at the time. One key thing about Ibanez guitars back then is that they beat Gibson and Fender, not only in quality, but in price… often substantially. Japan had a distinct cost advantage on a number of fronts. Labor cost was lower, factories were more efficient than here, profit margins were less – those advantages added up to a big gap in retail pricing. Is it gratifying to know that vintage Ibanezes from your era are now sought-after by collectors? I’m amused as well as gratified. I was happy enough that people bought our guitars each month, much less considered them having collector potential. I was given a terrific opportunity by the Ibanez folks at a time when the solidbody electric guitar had just been defined as a musical instrument. Do you have a favorite Ibanez guitar from back then? Oddly enough, I have only one Ibanez from back then – a basic dot-neck 24-fret Artist. It was damaged in shipping and has a big gash in the back, but still plays great. My son has it now. I helped put the deal together for the reissue of the Bob Weir Cowboy Fancy Limited Edition and I managed to keep the prototype for myself. I regret that I don’t have a George Benson model. Maybe your readers could take up a collection and buy me one (laughs)!